To enable multiple simultaneously operating instances of the IPE, several steps must be taken. Full documentation is available through the built-in help utility, and the steps below walk through the process. 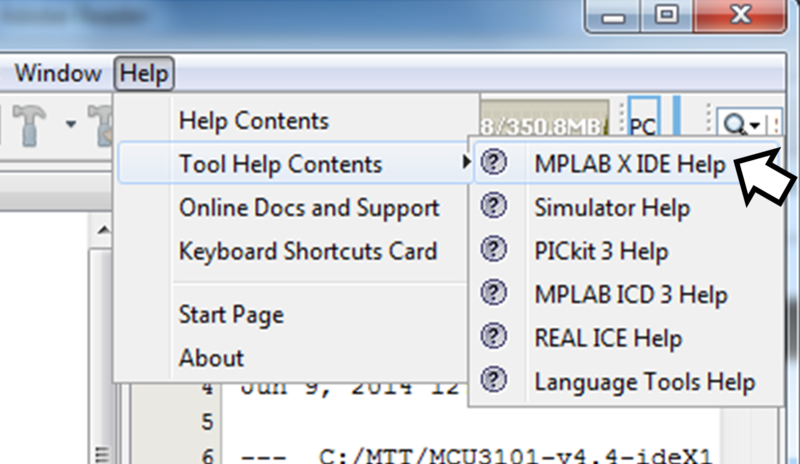 1) Open MPLAB® X IDE, go to Help>Tool Help Contents>MPLABX IDE Help. 2) Navigate to the “Before You Begin” section. 4) Follow the instruction below and apply to the IPE. 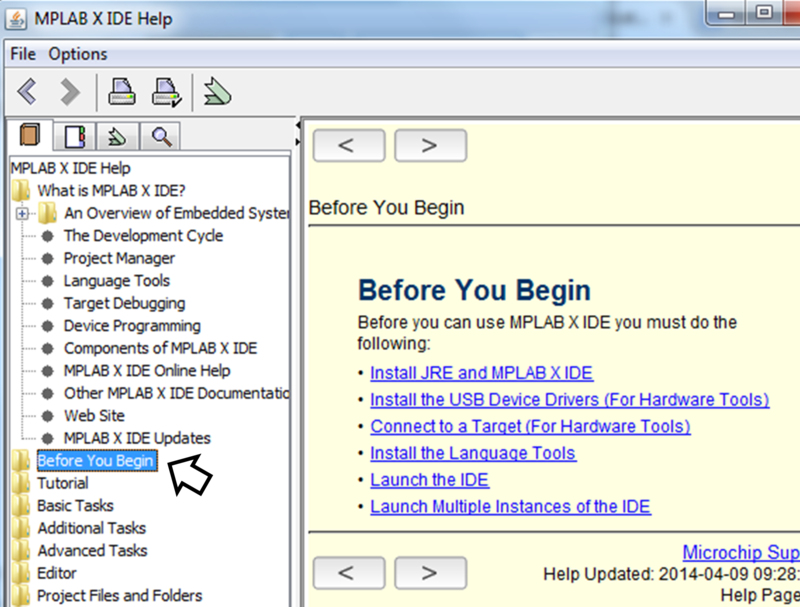 MPLAB X® IDE requires each instance to have its own user directory. Therefore, plug-ins added to, or preferences set for one instance will not be reflected in another. 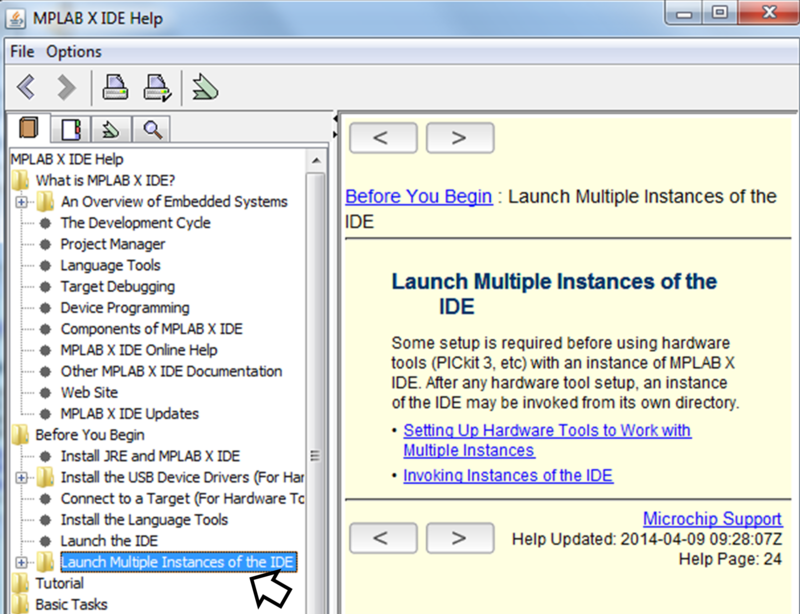 In order to invoke multiple instances, launch the IDE with the –-userdir option and specify a directory. 1. Right click on the desktop and select New>Shortcut. You can also create desktop icons that have the user ID embedded.